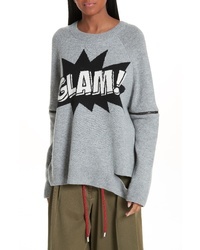 Stella McCartney Oversized Cowl Neck Sweater $393 $785 Free US Shipping! 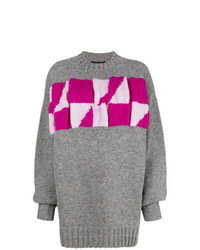 Junya Watanabe Jacquard Knit Sweater $444 $887 Free US Shipping! 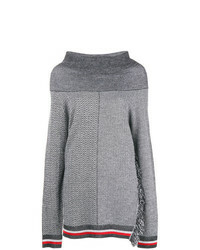 Thom Browne Crab Toy Icon Tweed V Neck Pullover $683 $1,367 Free US Shipping! Calvin Klein 205... 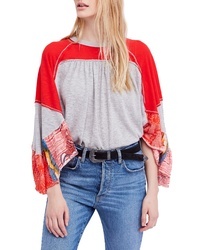 Oversized Colour Block Jumper $440 $880 Free US Shipping! 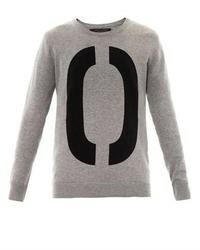 Balenciaga Jacquard Logo V Neck Sweater $785 Free US Shipping! 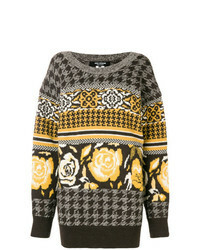 Balenciaga Jacquard Logo Crewneck Sweater $960 Free US Shipping! 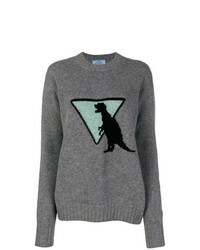 Prada Dinosaur Sweater $845 Free US Shipping! 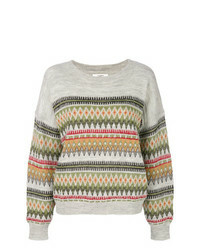 Isabel Marant Et... Isabel Marant Toile Jacquard Pattern Sweater $175 $350 Free US Shipping! 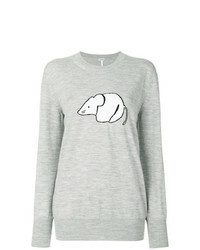 Loewe Oversized Mouse Sweater $394 $666 Free US Shipping! 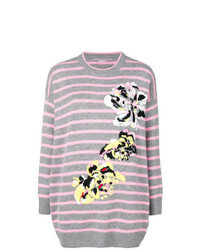 Ermanno Scervino Striped Floral Jumper $1,618 Free US Shipping!